Help you manage Retail in better way. Retail industry has experienced immense growth over the last few years. There are many factors working in favor for retail companies. Customer’s preferences have changed and are looking for not only good brands but value for money product range. It is now about delivering a seamless user experience at each customer interaction and successfully converting those into sales. At Vestrics, we can help you embrace this change and succeed in a technology-driven landscape. Whether you are an eCommerce business, a brick and mortar operations with multiple outlets, or a retailer with multiple warehouses .Vestrics along with SAP provides solutions which let you collate information and improve business efficiency. 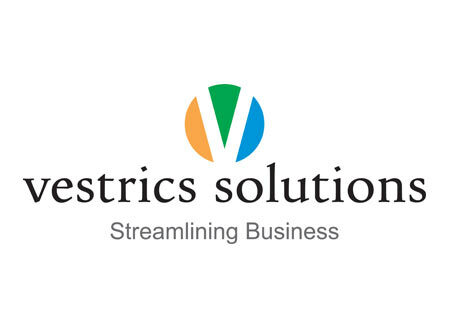 Vestrics Solutions helps in increasing retail company’s flexibility and response time. Through one, integrated system you can reach new customers, maximize efficiency, and drive profitable growth. 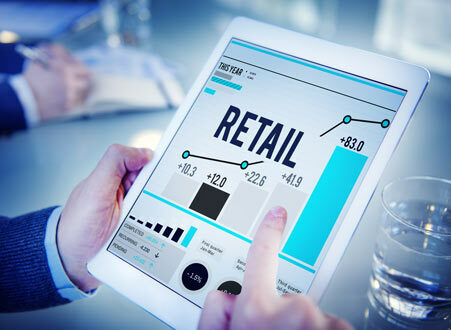 With SAP Business One for Retail, you will benefit from a single and transparent view of your entire business operations, identify sales trends, and track inventory accurately. With SAP Business for retail you can predict, anticipate, and deliver engaging retail shopper experiences!